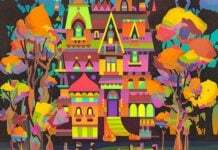 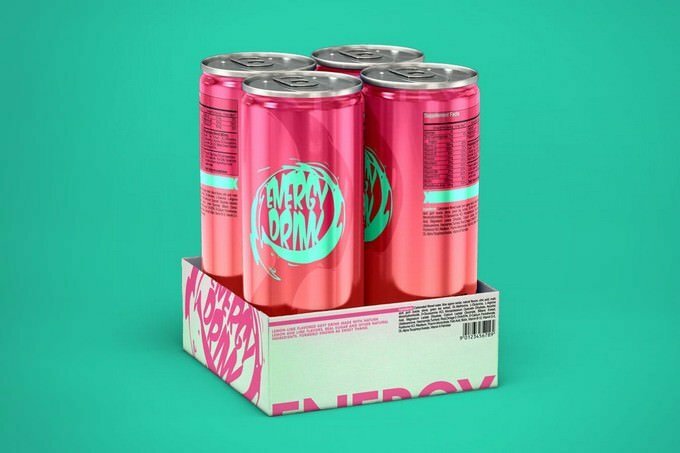 The competition among designers is wild, and you’ll have to give your everything to be successful. 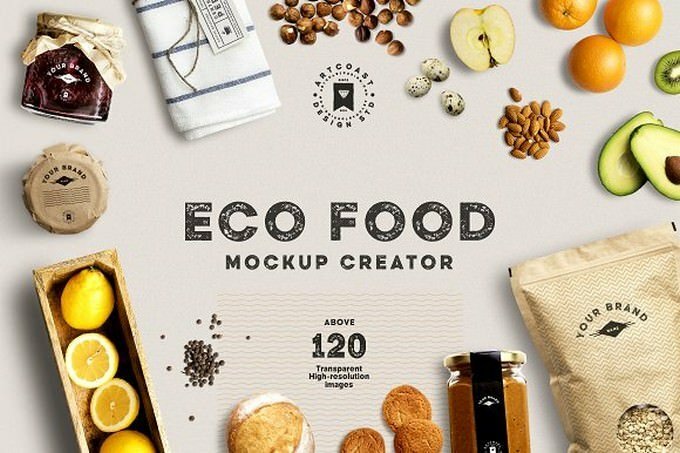 We’re helping you out with 20 food and drink Packaging Mockups that promise to help you improve your design and get attention from client! 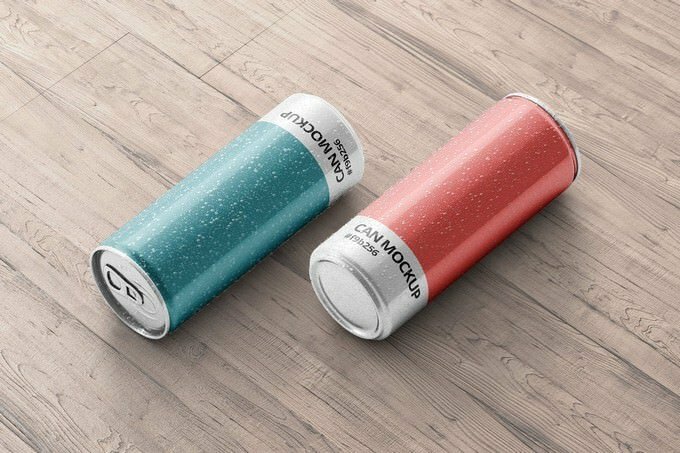 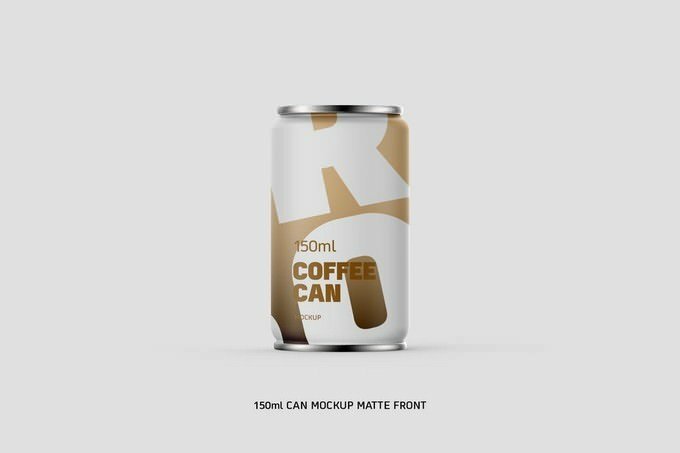 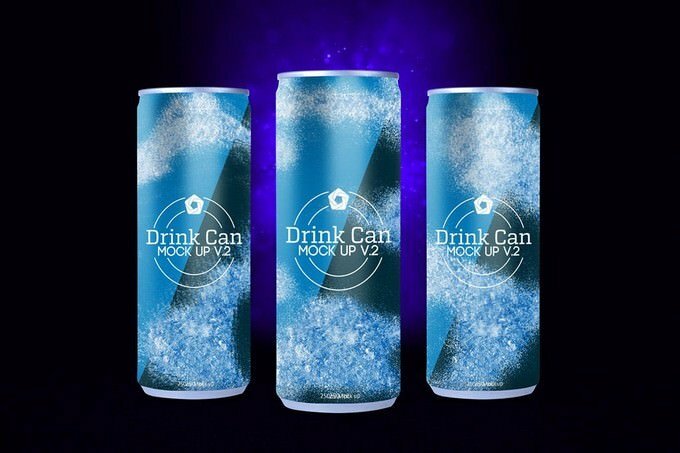 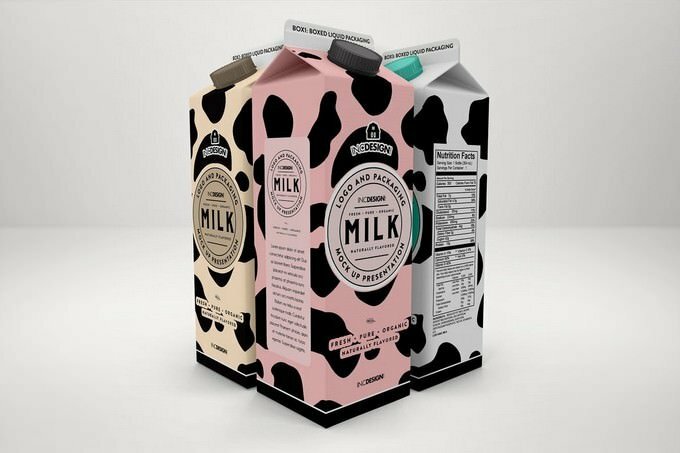 Food and Drinks are an essential part of everybody’s lives, so it’s nothing unexpected that there’s been a blast of incredible food and drink packaging designs.Whether it’s a juice, meal container,milk or a burger, excellent product packaging design plays an immense job to pull in buyer towards product. 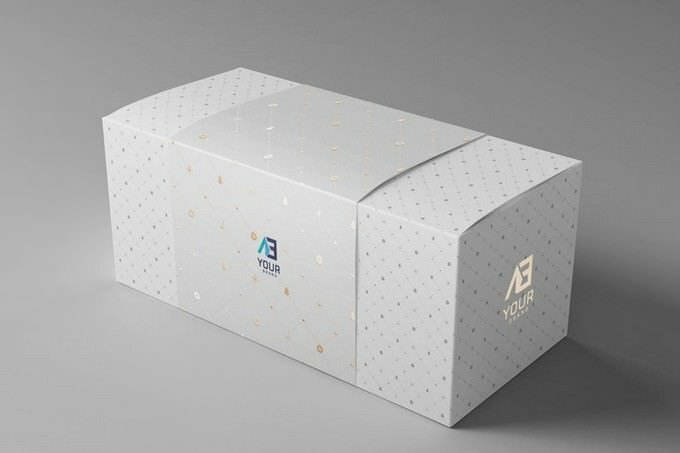 This is the motivation behind packaging. 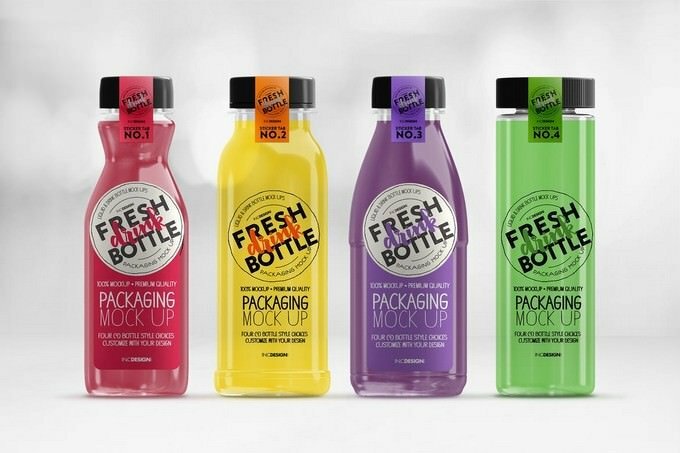 packaging, when done accurately and imaginatively, is ultimately what sells your product. 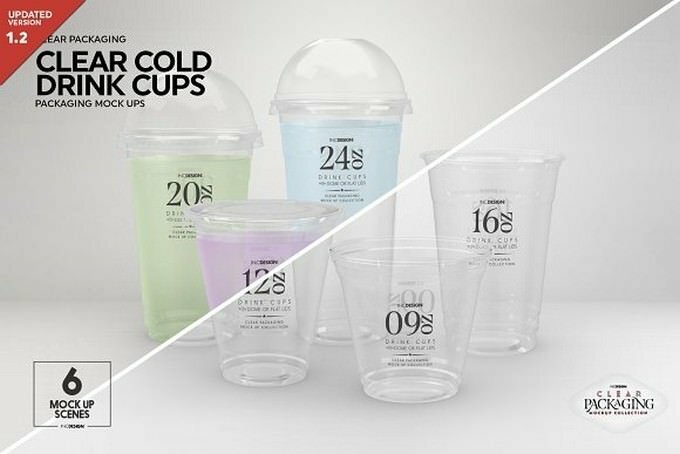 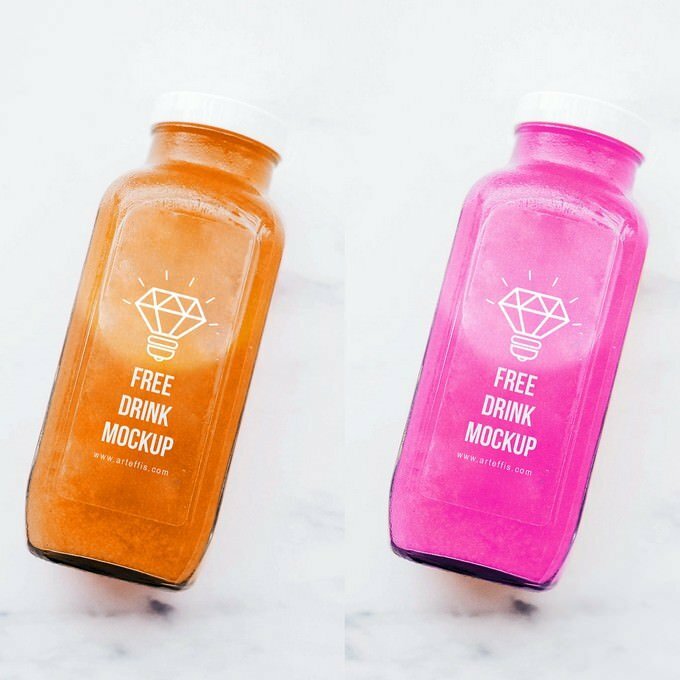 It draws consideration, communicates something specific, and makes purchasers feel a certain way.If you require food and drink packaging mockups for your new products, you can pick from this rundown that we have carefully handpicked for you. 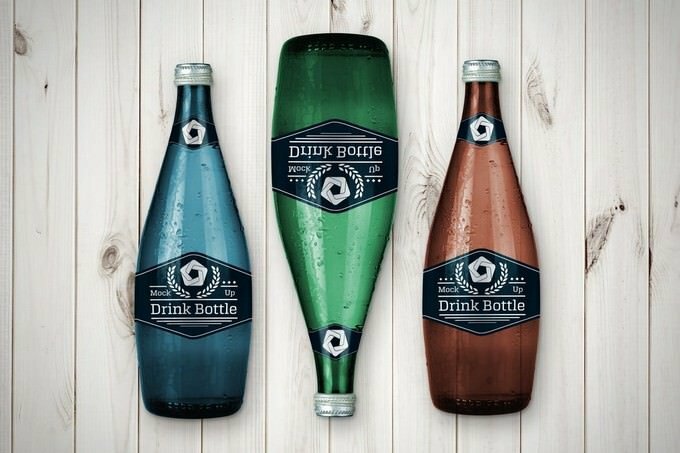 To help your Packaging design stand out, here is a collection of 20+ food and drink packaging mockups to make your Food & Drink packaging design alluring. 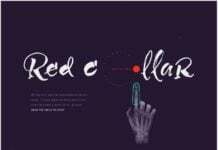 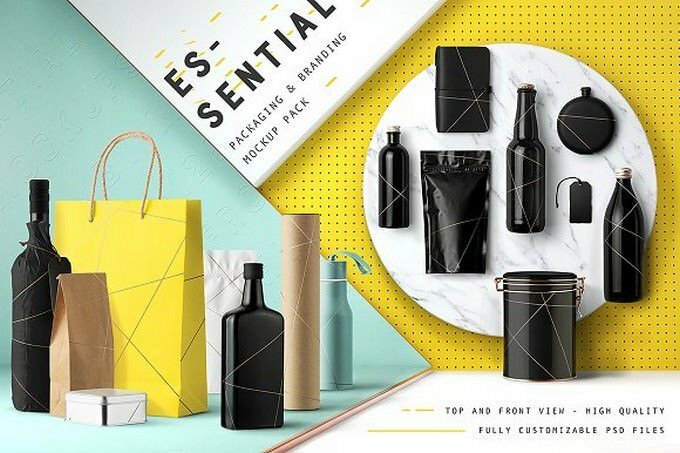 With these template, you’ll be able to present or showcase your unique and creative food & Drink Packaging design without having to waste hours searching and browsing the web. 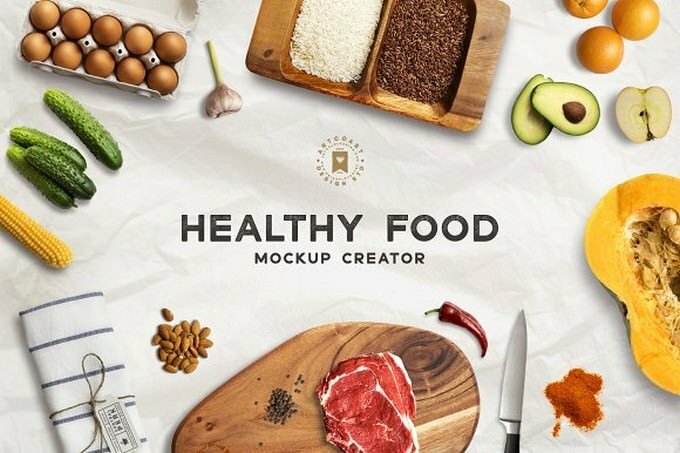 Have a look and see if you can find a useful mockup for your upcoming design projects. 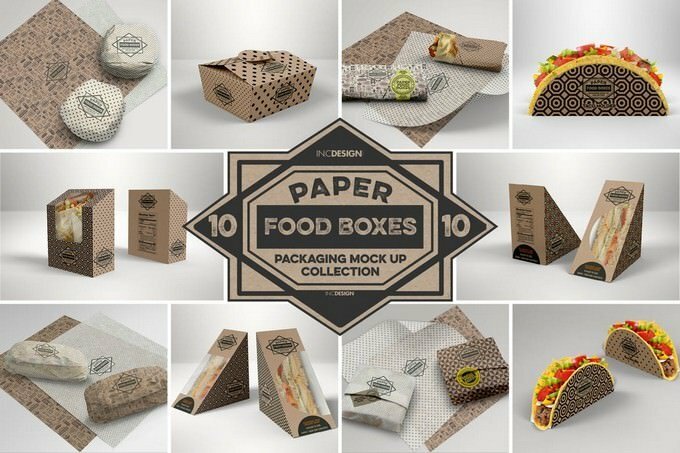 Paper Packaging are useful in the food business. 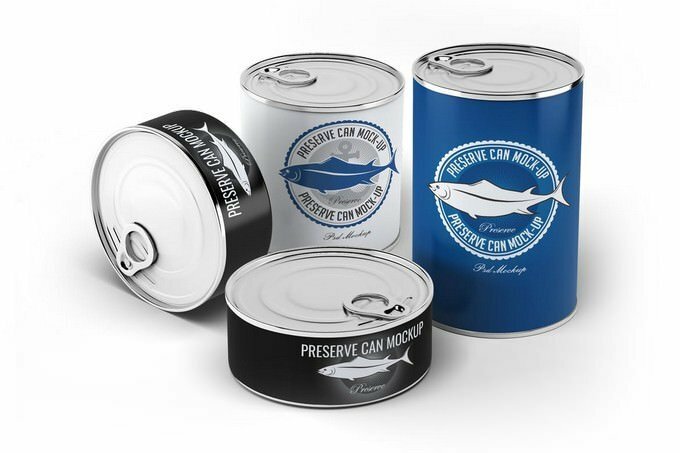 It’s basically used to wrap Burger, Sandwich, Taco, Burrito and many other food types. 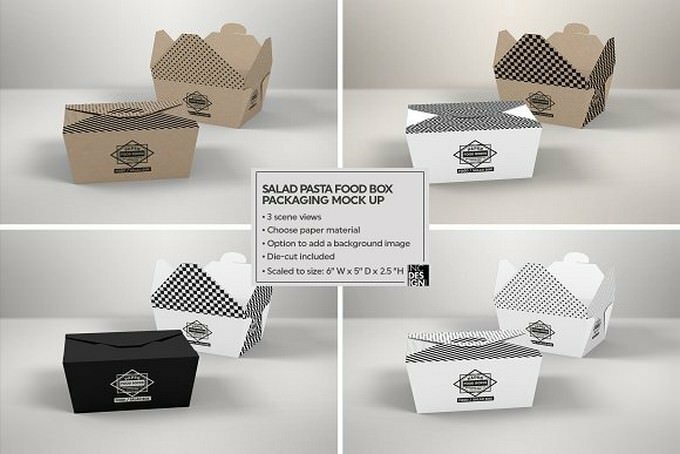 If you done design projects that use a Paper Packaging, then this paper food packaging mockups is a must-have! 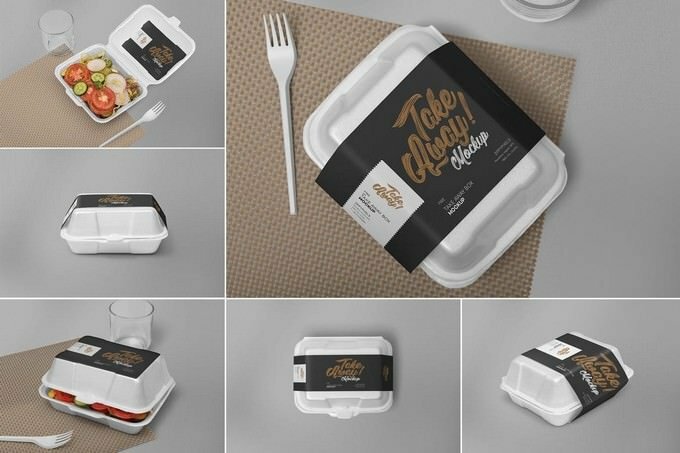 This mockup came with 10 High Resolution psd with 11 mockup scene options and 8 Paper Food packaging in various shapes and sizes . 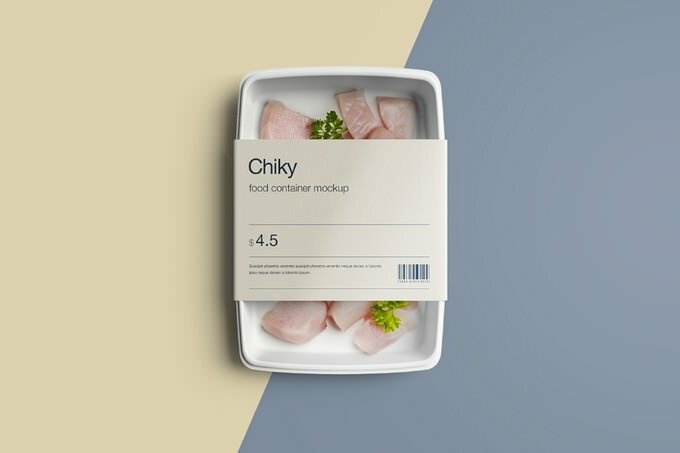 Another food packaging mockup free PSD will help you achieve best results of your amazing packaging designs. 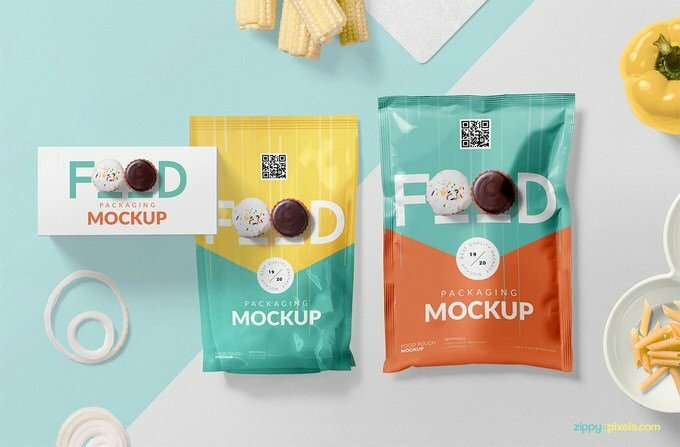 This mockup features a sachet, pouch, box, tea coaster, white onion and dry spaghetti in a bowl. 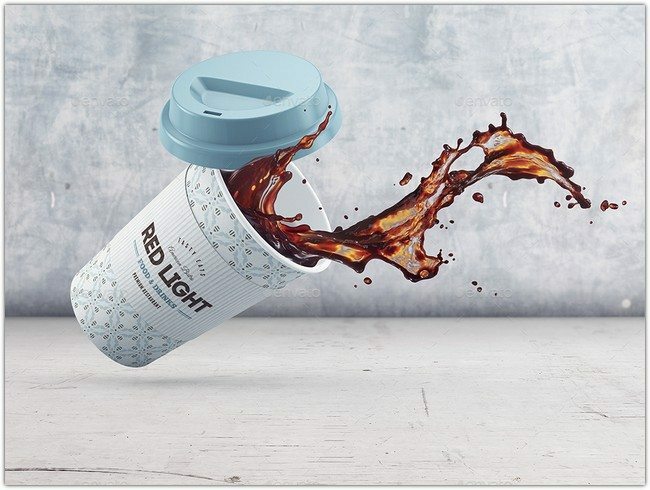 All items are placed on separate layers so you can customize designs, shadows, colors and effects of each item. 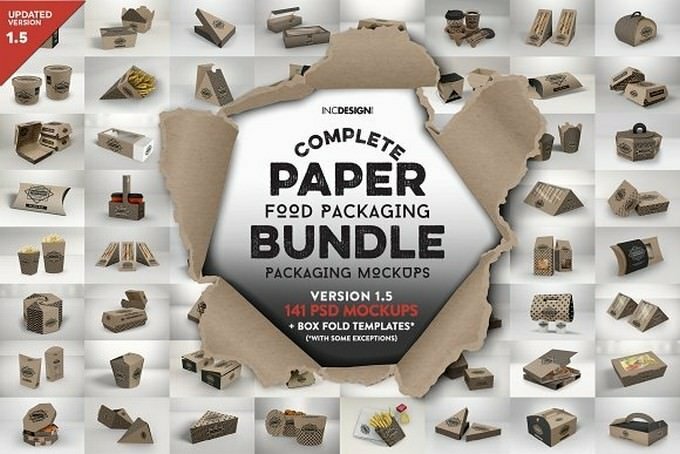 The Paper Food Packaging Bundle contains all items of the Paper Food Packaging Collection found in my store. 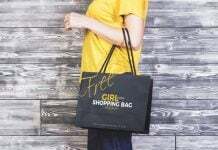 Purchase once and get updated whenever a new item is added to this collection! 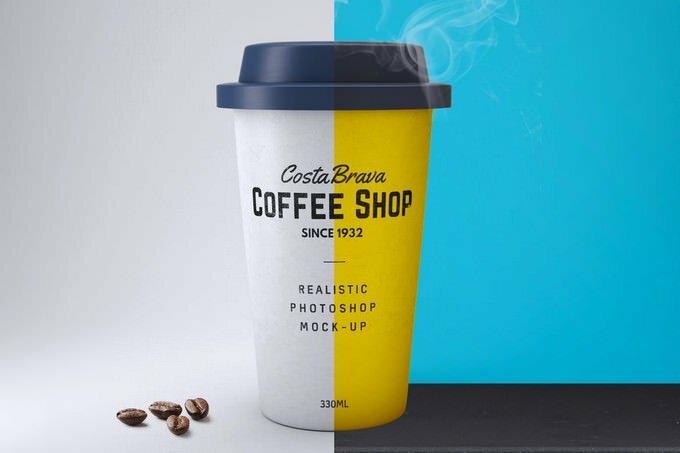 Features 6 Mockup Scenes Design source file included in the AI format High resolution of 3500×2300 pixels in 300 DPI Adjustable shadows, colors & light effects Easy to use smart objects Unique poses & arrangements Organized layers for a user-friendly experience Photorealistic quality. 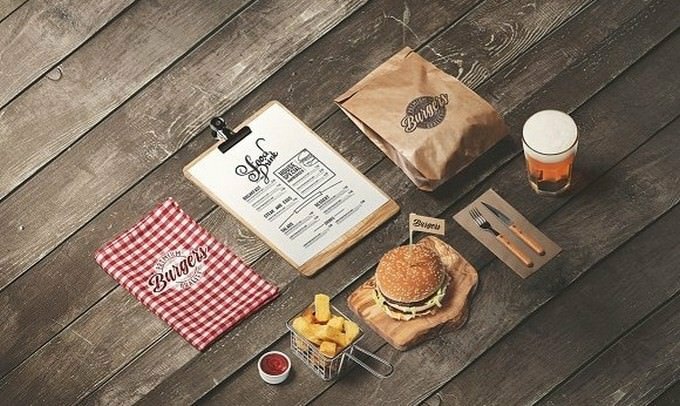 Create premium quality images to showcase your restaurant, bar or food products with your branding. 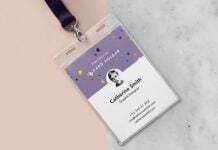 Entice and impress your customers with professional imagery that sets you apart from the crowd. 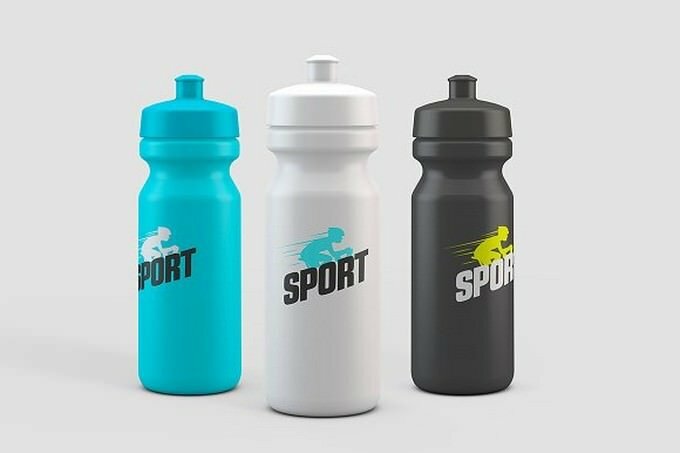 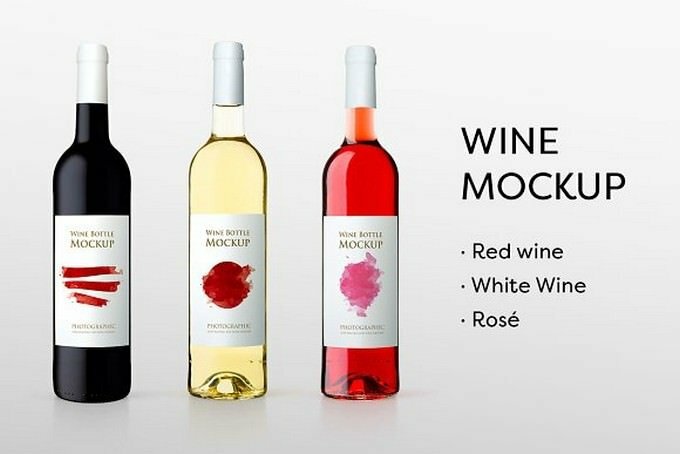 Two PSD mock-ups with 4 bottle types and lots of different possibilities. 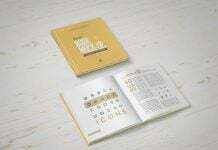 (See Preview samples). 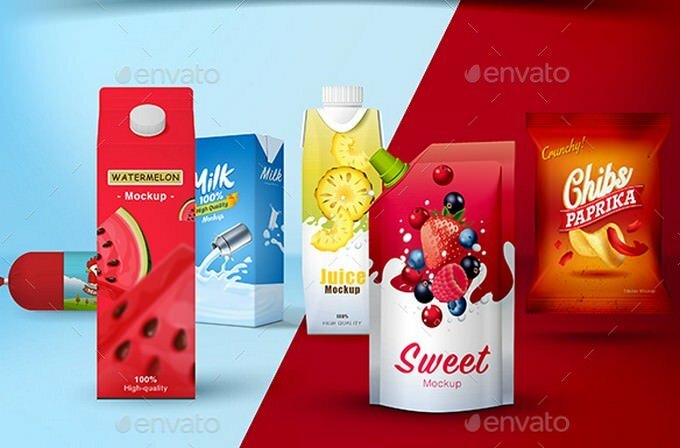 Mock up your Juice Bottle designs – works for smoothies, milk or any liquid packaged in bottles.